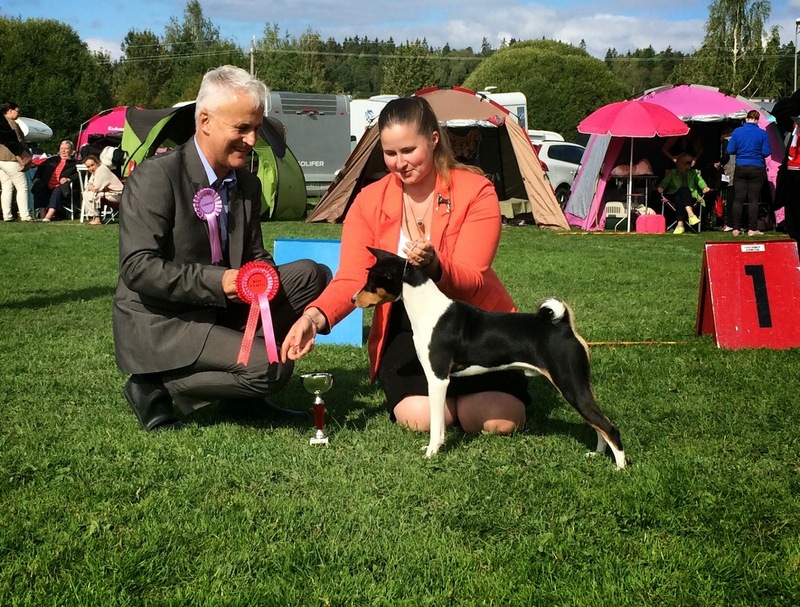 Tao did so well at the Tervakoski INT show under judge Magnus Hagstedt (SE). He competed in male puppies against his gorgeous cousin Hi-Lite Cola Candy and to my amazement won the class with hp! There was only one female pup entered and as she didn't receive hp, Tao was automatically BOB-puppy. Well done my little rascal! 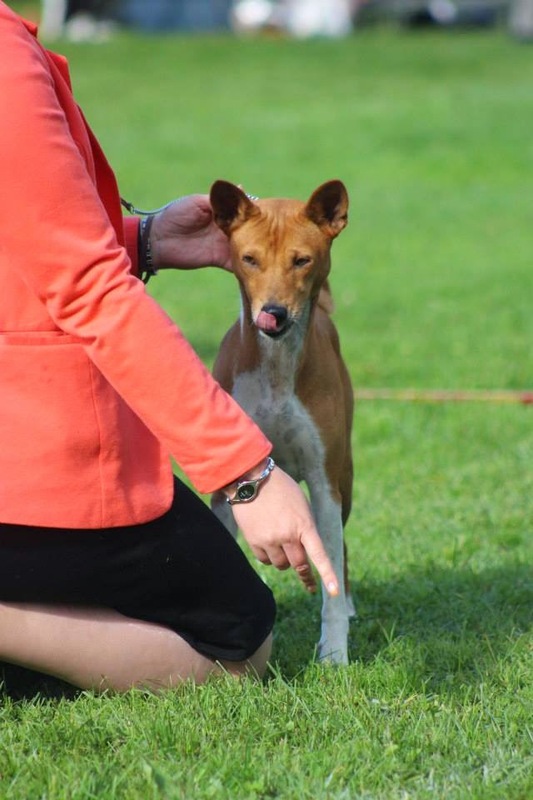 Dio was entered to champion class and he also performed really nicely, received good critique with Excellent and CQ. At the end, he was 3rd best male. Photos by Tanja Taipalus, kiitos!